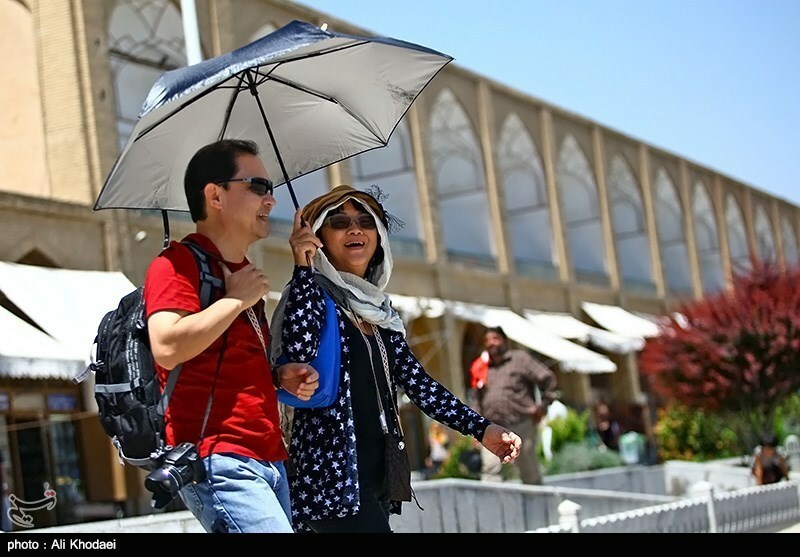 TEHRAN, YJC. 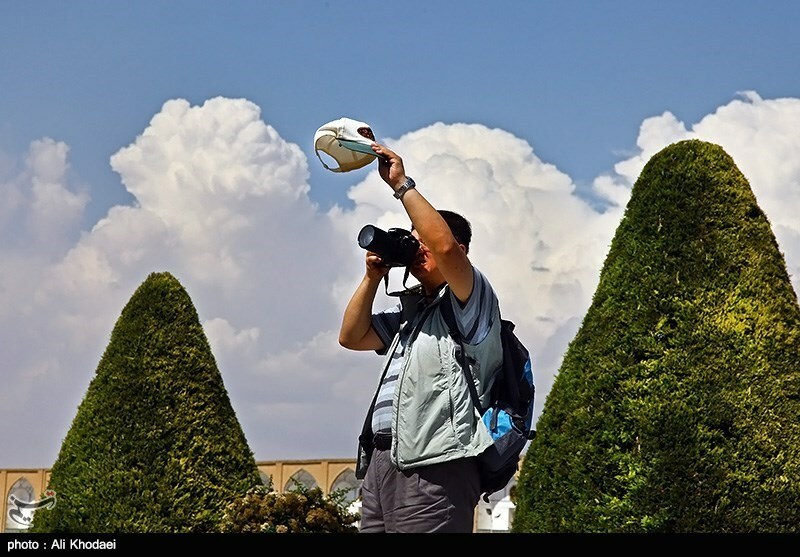 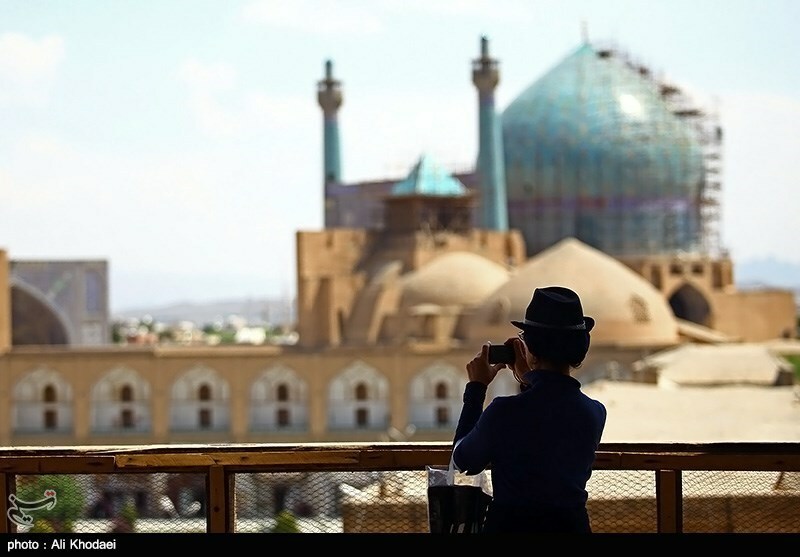 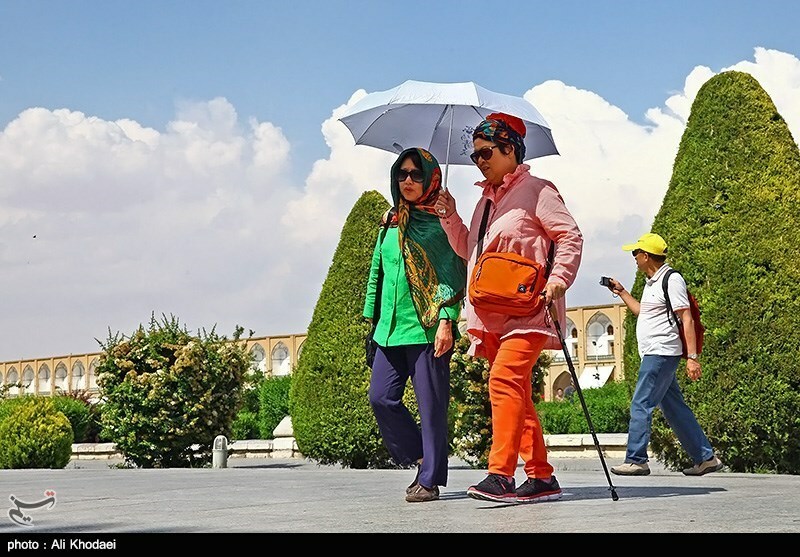 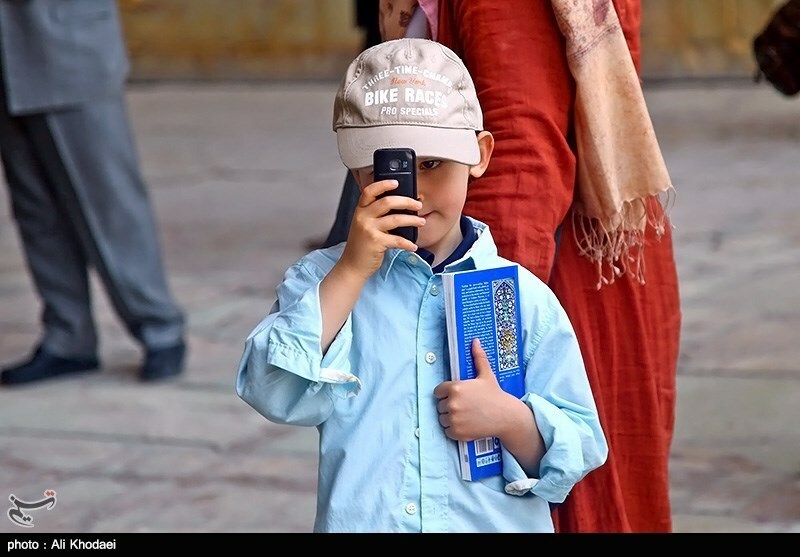 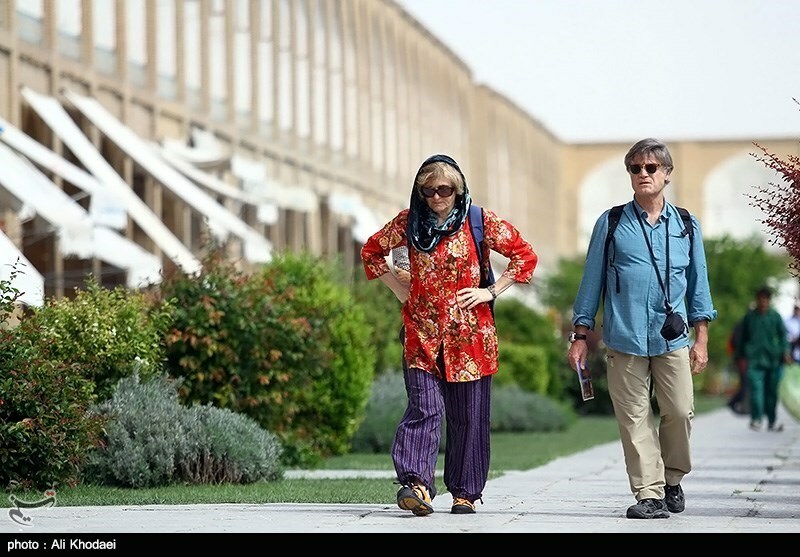 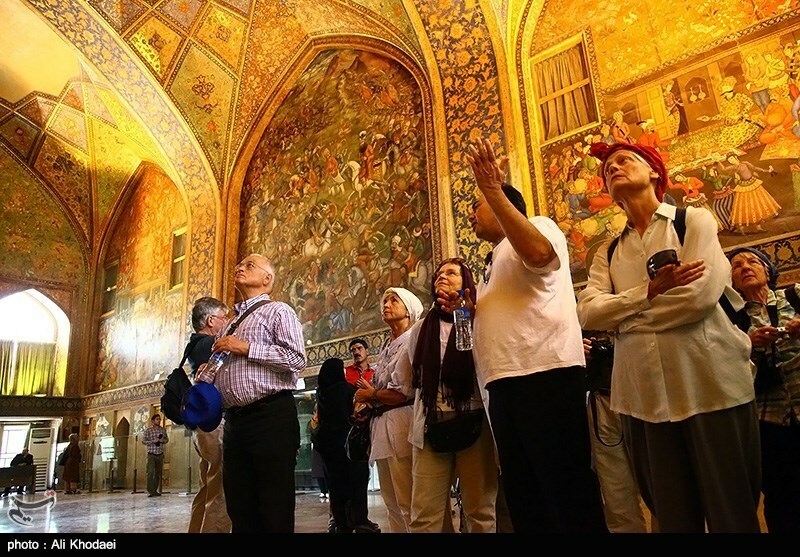 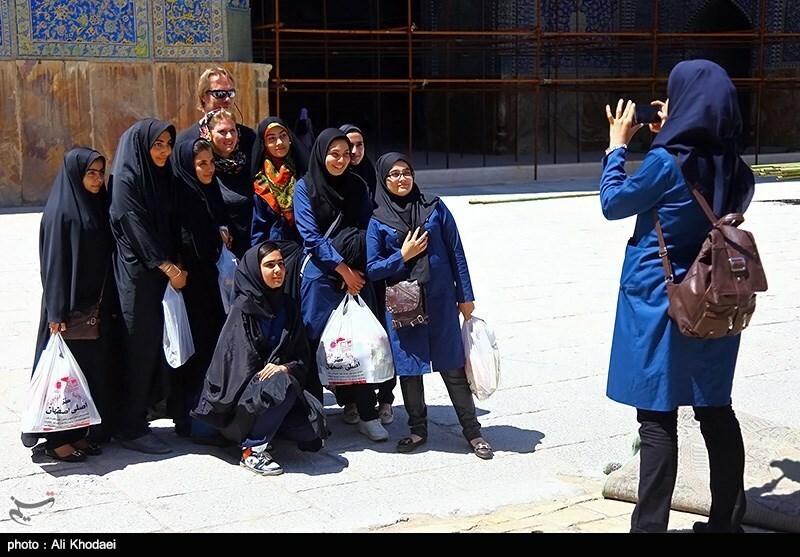 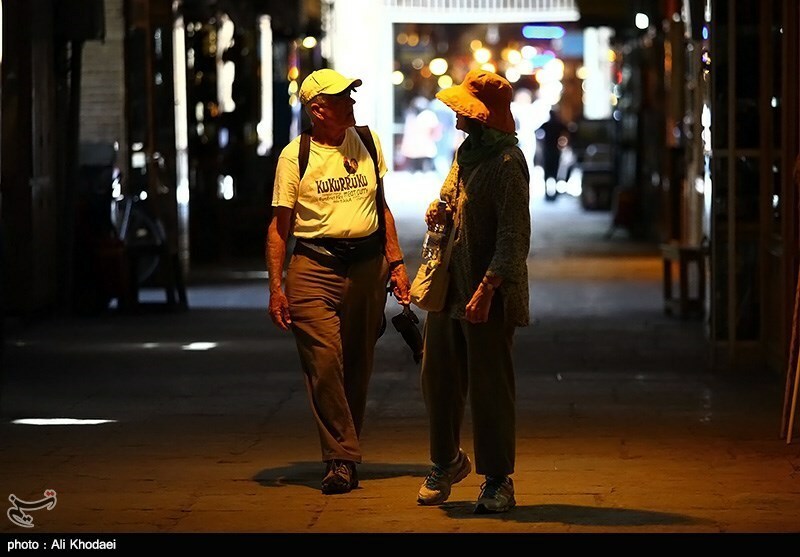 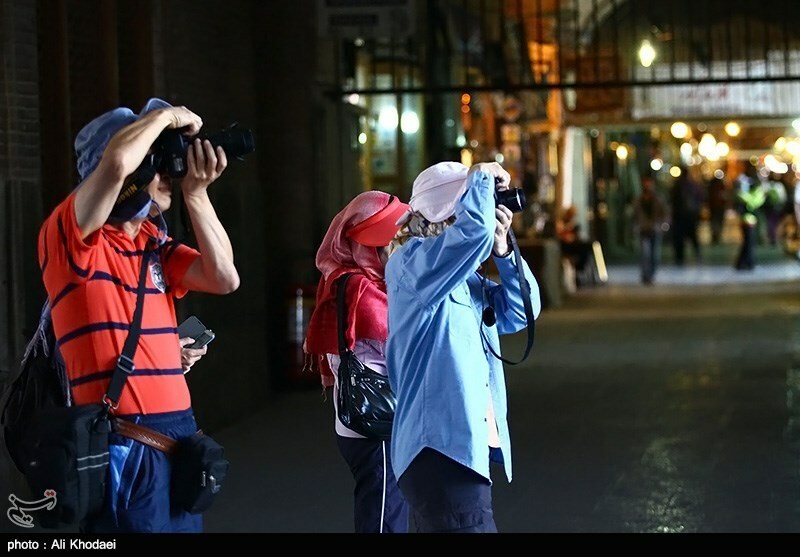 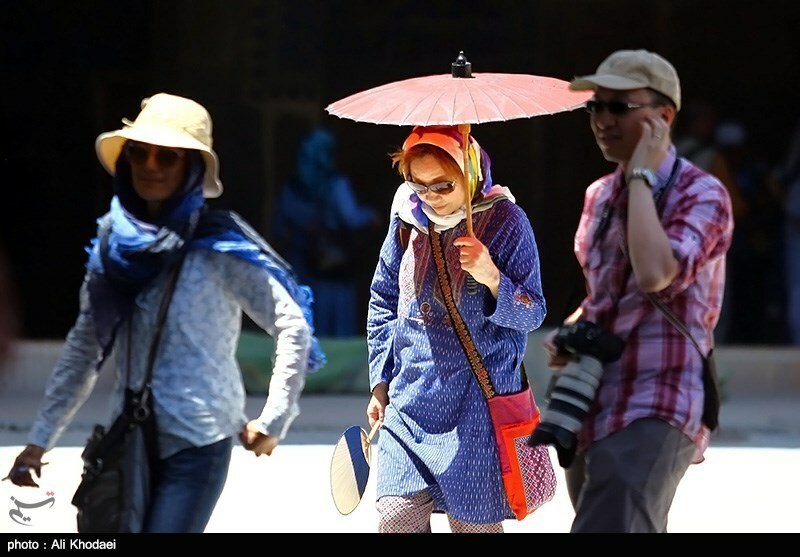 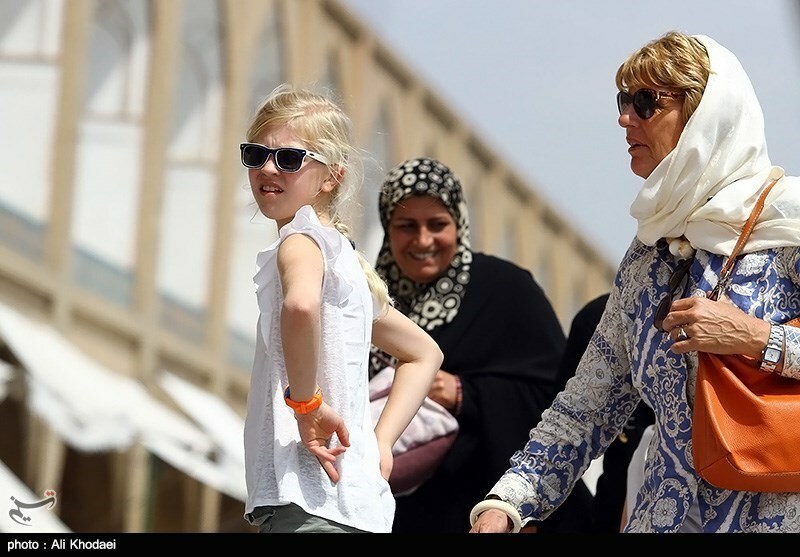 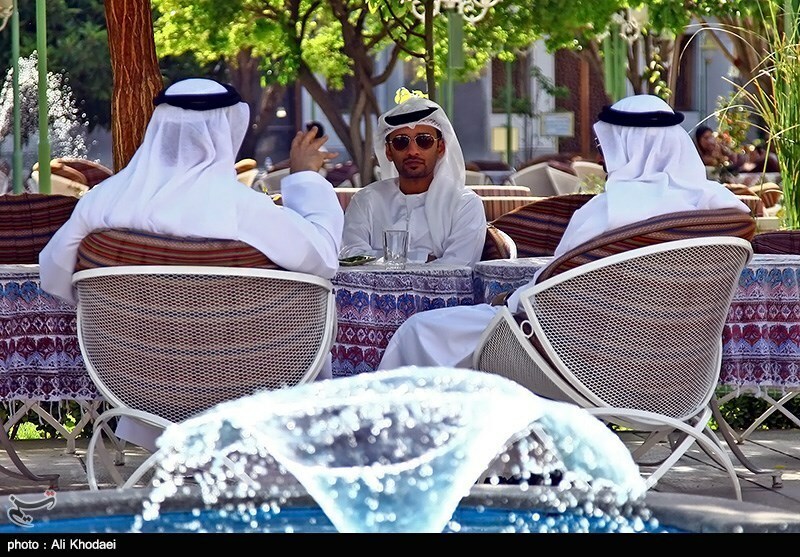 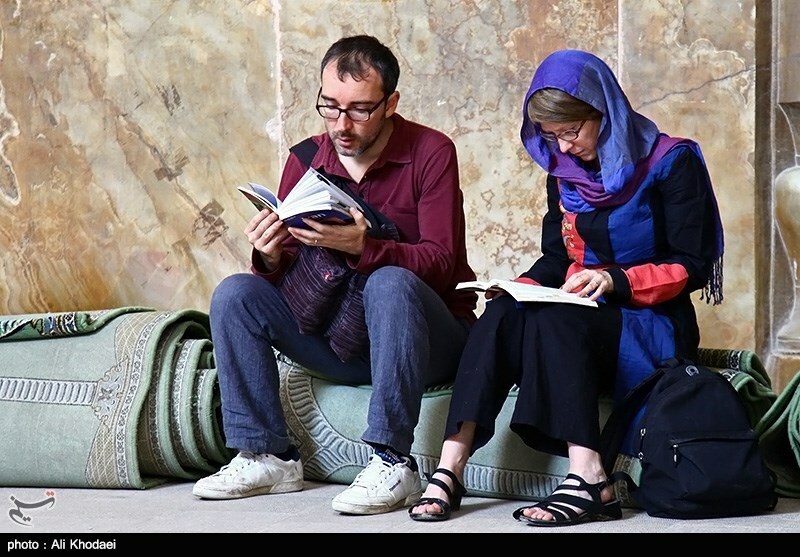 Iran's reception of overseas tourists has increased as much as 21 pct. 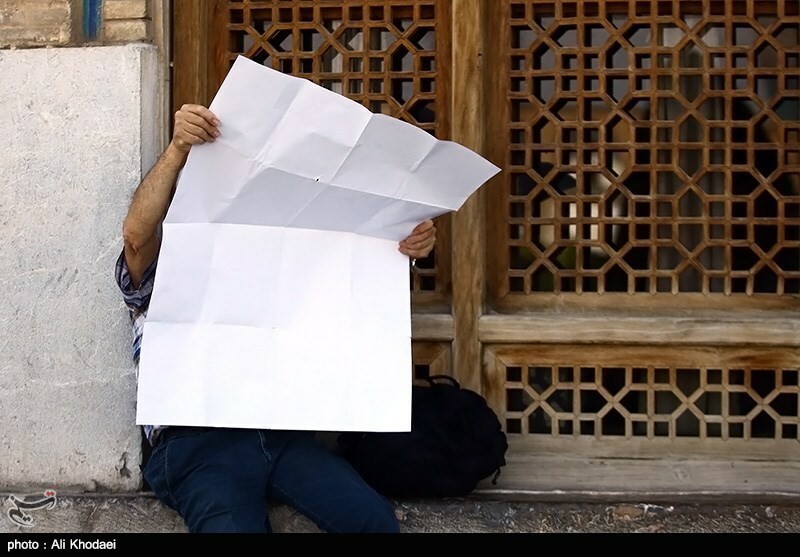 in the past year.